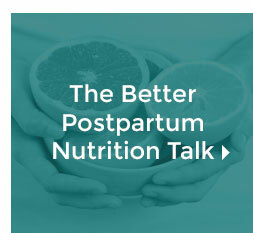 -Access to the complete set of interviews with the experts—all of the information to start you well on your way to a happier and healthier mom-version of you! -Access to the complete set of our 7 core interviews with the experts—all of the information you could ever want or need! 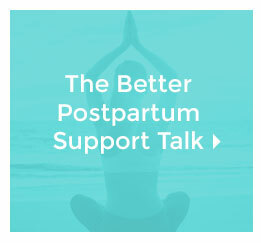 -PLUS: 6 bonus interviews with master-healers about mindfulness, meditation, sleep, Ayurveda, and the global traditions of postpartum care—this is the ultimate healing package! 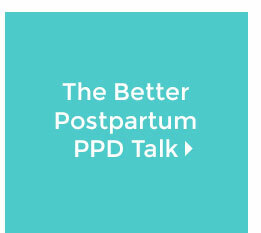 -PLUS: Receive 8 weeks worth of daily e-mails which include the interview videos broken down into 5-10 minute daily segments plus additional information, tips and resources that will point you in the right direction toward your total postpartum wellness! 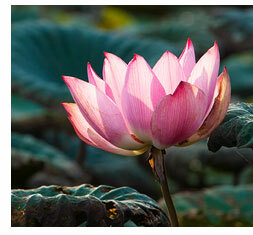 (an 8-week wellness program) $399 (now only $333) BEST VALUE! 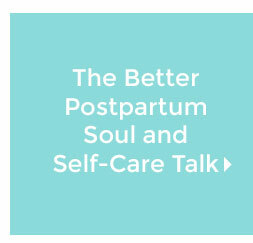 We’ll sit and talk and enjoy tea together before diving in to the ancient postpartum healing traditions of your choice! 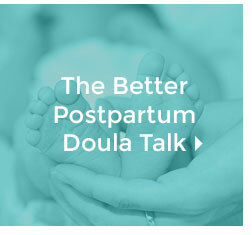 This is the best gift ever for yourself or someone you love, who is 2 days-6 weeks postpartum. [Sessions can also be adjusted for pregnancy AND for anytime in the year following giving birth]. ~Cost for 3 treatments during our 2-hour session together is $200. 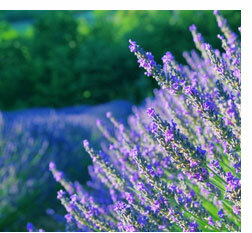 Receive a basket with an assortment of samples of 12 healing herbs and ingredients, along with directions on how to prepare them into delicious decoctions and infusions that will aid in your physical and hormonal post-birth recovery. Please email info@betterpostpatum.com to order, and expect a 7-10 day wait time! Interested in only a few specialists in particular? Now, we’ve got an option for that! 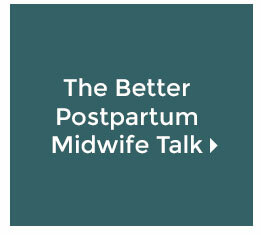 transformation, baby sleep consulting, and postpartum traditions segments, are not available as individuals. They are only available as part of the FULLY SUPPORTED, IT TAKES A VILLAGE, or THE SAVING GRACE packages). 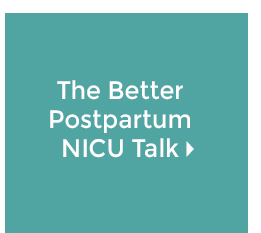 Devon sits down with Natalie Telyatnikov, founder of Better Postpartum, an organization dedicated to lowering the maternal mortality rate and help women get through Postpartum Depression and other Postpartum medical issues. Devon also discusses racism in healthcare and how that directly relates to pregnant women of color. 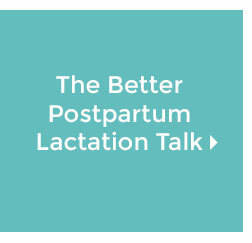 on how to live a postpartum life you love.